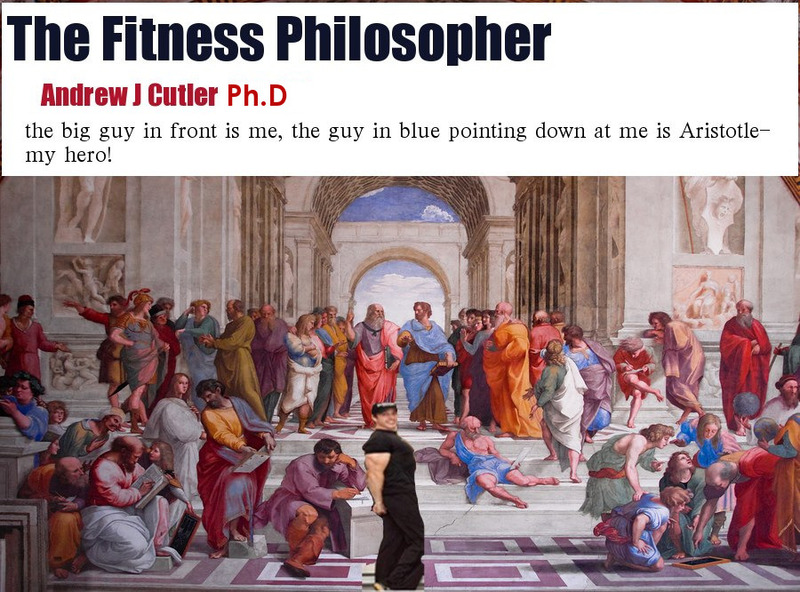 The Fitness Philosopher: Aristotle and Hanna Arendt on the false tension between the "vita active" and "vita contemplativa"
Aristotle and Hanna Arendt on the false tension between the "vita active" and "vita contemplativa"
Hanna Arendt- a student and romantic friend of Martin Heidegger. The idea of the vita activa [active life] is often contrasted with the vita contemplativa [contemplative life]. In classical times, the story goes that some people pursued activity like labour or business while others choose a path less taken and forgo those lifestyles in the name of thinking and learning. In modern terms, we no longer have the priest class or philosopher class or caste which was devoted to a private life of contemplation. Well we do in some ways, but not like it was in medieval times. The natural new order- a university full of various stripes of scientists (another artificial modern distinction of thinkers in classical Athens) seem to be either working forever in research that is dependent on specific university funding- or no longer researching but working away making new ED pills and stuff. In liberal democracy, perhaps only the uber wealthy 'Silicone Valley' types live like this anymore. Having lives where work is not seen as bad, but a life in which one can wonder and create and be publicly supported for doing so. This may make these people as odd as the philosophers of old, just as Thales was said to fall into a well while watching the stars. The nutty professor type who cannot drive a car but understands the innermost workings of a star. Like the character Peter Gregory on HBO's Silicone Valley show. Apple now has a philosopher in residence (dream job, hint :) so we will see where the future of the thinking life lies. The contemplative life, was the original life of the philosopher. 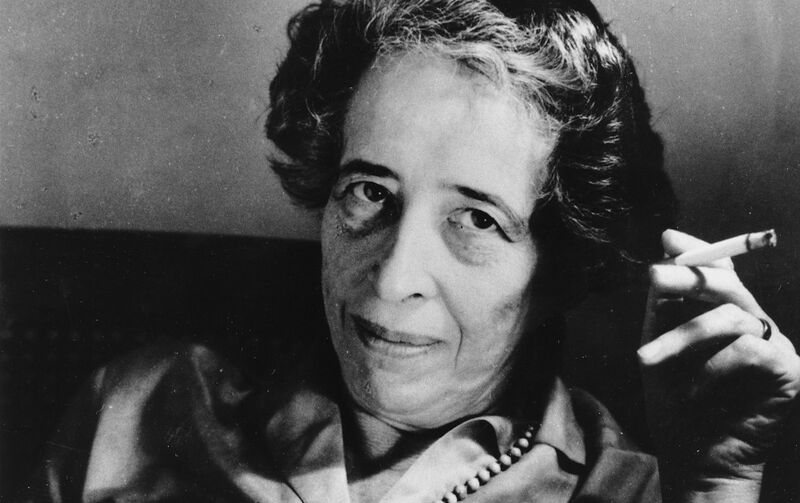 The contemplative life was said to be “devoted to inquiry into, and contemplation of, things eternal, whose ever lasting beauty can neither be brought about through the producing interference of man nor can be changed through his consumption of them.” However, this distinction is shown by Arendt to be a historical fabrication not found in Aristotle’s theory to which it is often credited. Arendt writes, “…the term vita activa is loaded and overloaded with tradition. It is as old (but not older than) our tradition of political thought.” This is a very important point, since how one understands the relationship of the active and the contemplative life will influence a theory of leisure- which is my chief philosophical concern at this time. 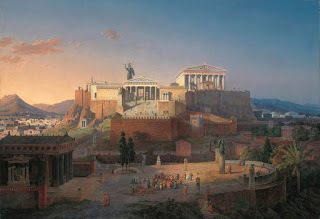 The chief difference between the Aristotelian and the later medieval use of the term is that the bios politikos denoted explicitly only the realm of human affairs, stressing the action, praxis needed to establish and sustain it. Neither labour nor work was considered to possess sufficient dignity to constitute a bios at all, an autonomous and authentically human way of life; since they served and produced what is necessary and useful, they could not be free, independent of human needs and wants. It is not surprising that the distinction between labor and work was ignored in classical antiquity. The differentiation between the private household and the public political realm, between the household inmate who was a slave and the household head who was a citizen, between activities which should be hidden in privacy and those which were worth being seen, heard, and remembered, overshadowed and predetermined all other distinctions until only one criteria is left: is the greater amount of time and effort spent in private or public? Is the occupation motivated by cura private negotii or cure rei publicae, care for private or for public business? The contemplative life was the original 'good life' in Aristotle, since it was a truly human life. The good life in modernity, if authentically inspired by Aristotle, should balance private and public life. Aristotle considered the solitary life only worthy for (poetically) a god or an animal and was not part of his idea of a properly human life. However Aristotle is clear that pleasure, business, politics are all good, but not the proper ends of a truly human life, since the best life has its end in wisdom. Arendt, Op. cit., p. 85.